However a landmark new study, published in Nature, raises hopes that such a treatment will be possible. The researchers managed to increase the lifespan of mice by an impressive 25% by deleting "senescent" cells, dysfunctional cells which build up as we age and cause damage to tissue. Crucially, the mice lived longer because they were healthier. We have always known that those around us will grow old, get sick and die. But few of us have stopped to think about how this actually happens. What is the relationship between "natural changes" like wrinkles and "diseases" that can actually kill us? But the people making these arguments had no meaningful idea of the mechanisms that cause either ageing or disease. 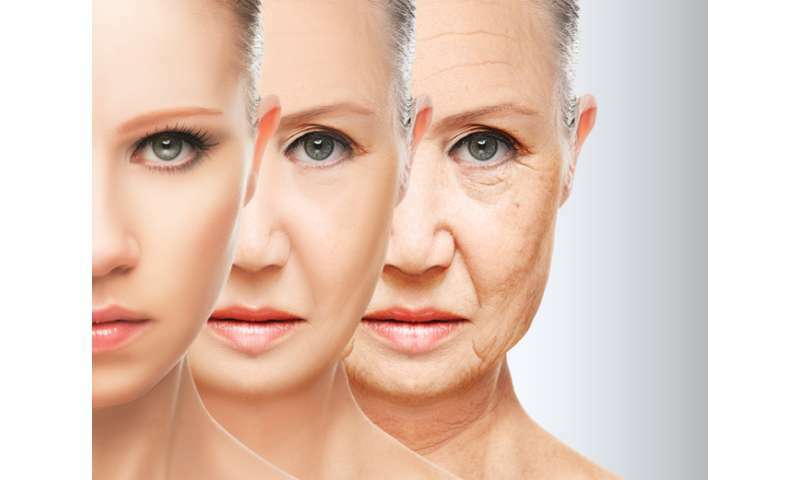 It wasn't until the 1980s that researchers started to really understand the biology of ageing. One hypothesis that emerged is that the accumulation of "senescent" cells may be a driving force of ageing. And the new study provides just that. The researchers genetically engineered mice so that their senescent cells could undergo programmed cell death if treated with a small molecule. The results of deleting senescent cells in this manner are impressive. Median lifespan increased by about 25%. 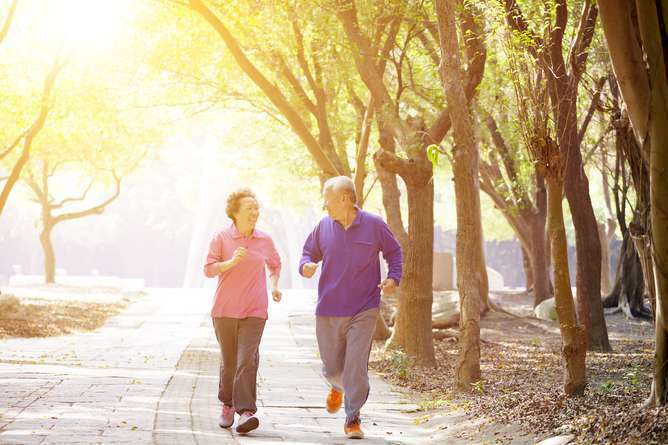 This is a similar effect to that of two laboratory interventions already known to extend healthy lifespan in mice – dietary restriction and supplementation with the drug rapamycin. Perhaps most importantly, work on senescent cells illustrates that the distinction between ageing and age-related disease, held for so long, is a false dichotomy. 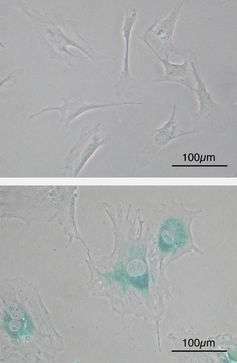 Senescent cells in the skin are responsible for wrinkles, a "natural change", and for cardiovascular disease, "an age-related disease". Instead of "ageing" and "disease" mechanisms, mammals have key health maintenance mechanisms and problems start when these fail. Knowing what they are opens the prospect of broad preventative treatments that will allow us to live well and hopefully to live longer too. Now there's an article that puts a smile on my face. I've always seen ageing as the breakdown of mechanical systems and wondered why everyone seemed to just accept it as a given. Like any system it can be maintained indefinitely with the right tools, parts, and knowledge.